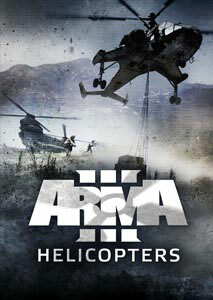 Bohemia Interactive today announce the winners in the €500,000 Make Arma Not War content creation contest for Arma 3. 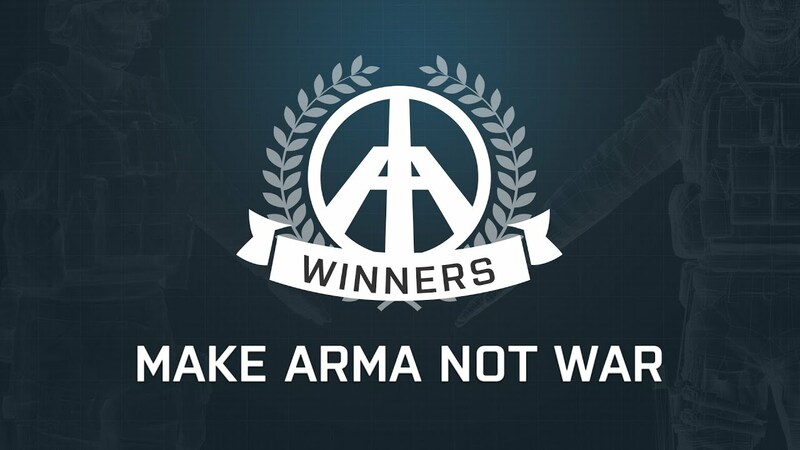 In the Make Arma Not War contest, Arma 3 content creators were invited to compete in four different categories: Total Modification, Singleplayer Game Mode, Multiplayer Game Mode, and Addon. 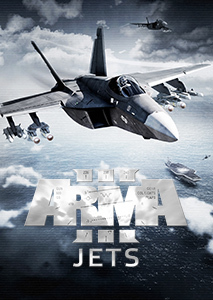 As part of a unique collaboration with the International Committee of the Red Cross (ICRC), Bohemia Interactive also instituted the Health Care in Danger Special Award. Given to the entry which covers the topic of health care in danger the best, the winner of this award will go on a one-week trip to an ICRC mission in a foreign country, organized by the ICRC. 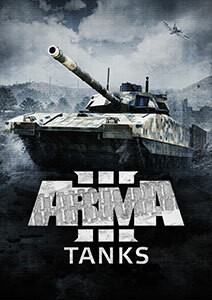 In celebration of the winners, Bohemia Interactive will be hosting a special livestream tomorrow, Friday March 27th, at 16:00 UTC. 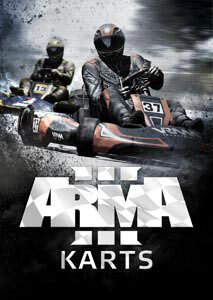 Live from the Bohemia Interactive offices in Prague, Associate Producer Matt Lightfoot and other members of the Make Arma Not War team will be playing some of the winning entries. 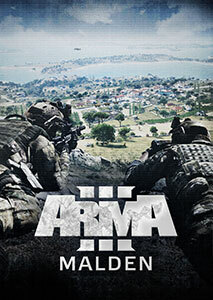 The session will be broadcasted from the official Arma 3 channel on Twitch.tv. 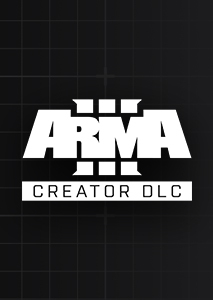 In order to better facilitate player-created content, Arma 3 features Steam Workshop integration, which enables people to easily share and install custom scenarios and addons. 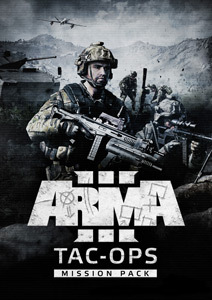 Bohemia Interactive plans to expand Arma 3’s Steam Workshop implementation to support full mods, total conversions and much larger file sizes in the near future. 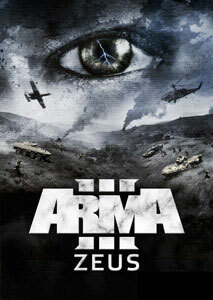 In addition, the studio is pursuing other opportunities that might help player-created content flourish, such as a potential Steam Workshop marketplace where Arma 3 content creators could sell their work. 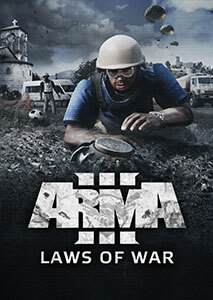 More specific details will be shared in a future devblog. 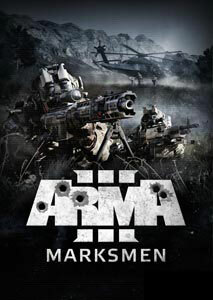 More information about the Make Arma Not War contest and the winning entries can be found on www.makearma.com/winners.